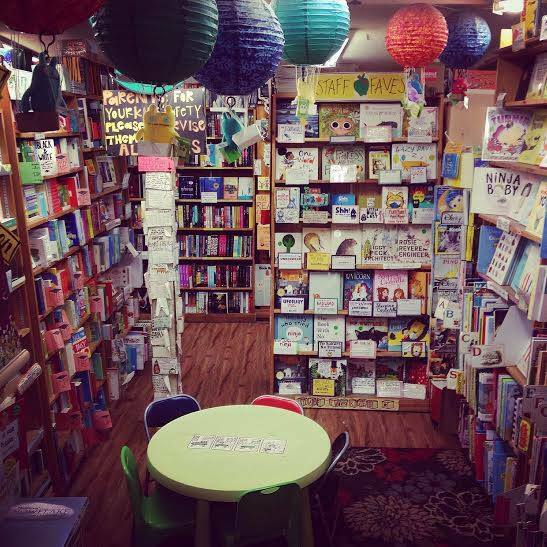 Here you'll find some of our favorite kids' books. Age recommendations are included. Enjoy, kids of all ages! Over the course of this story, Maud learns to listen to a trusted friend, overcomes bullying, and stays true to herself. Plus, since Maud is a beautiful rainbow-colored dragon, there’s a whole fairytale & fable vibe that I really enjoyed. Availability: NOT on our shelves now. Usually ships 1-10 business days from warehouse. ETA will be updated with email order confirmation.